Your purchase gives you access to all currently available versions of osTicket Awesome, any new versions and all updates for a period of two years. When your purchase is complete you will be prompted to create a user account on this website which will give you immediate access to the Downloads page and the Support Forums. A single license entitles the holder to use the osTicket Awesome themed files within one live osTicket installation and one testing installation, for use within a single organization. 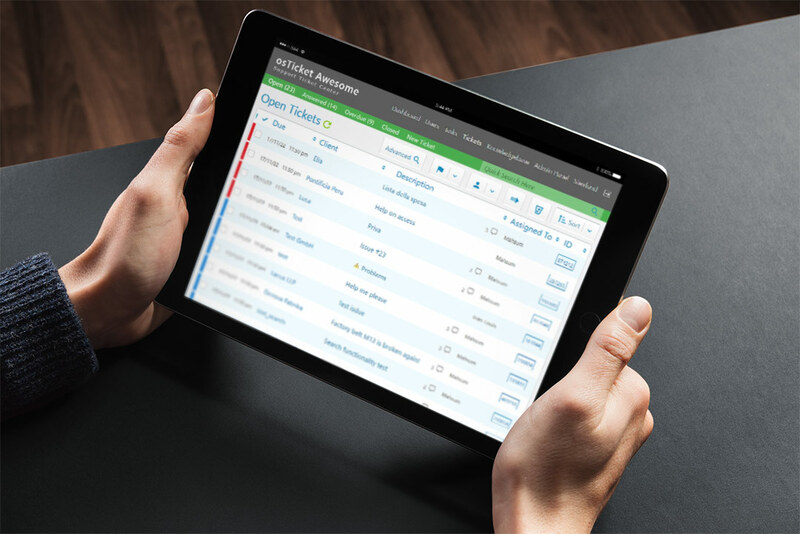 If your organization uses more than one osTicket system, you should purchase additional license(s). All payments are handled by PayPal. It is fast, easy and completely secure. You do not need to have a PayPal account or to open a new account to pay by credit card. 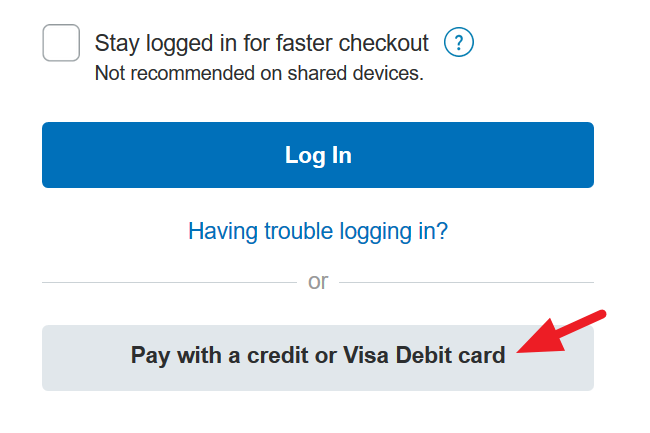 If you already have a PayPal account, however, you have the additional option of paying directly from your linked bank account. Install osTicket Awesome in your existing osTicket installation. All work guaranteed. Upgrade your osTicket installation to newer version and then install osTicket Awesome.